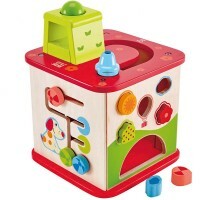 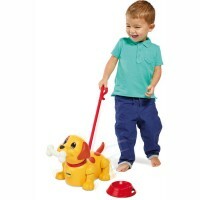 Press the back of the Crawl About Puppy Baby Crawling Toy and this cute toy dog will bounce across the floor and play 12 different baby songs. 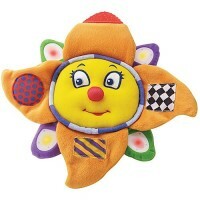 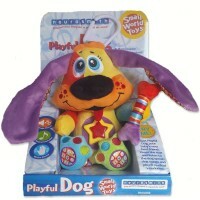 This adorable Peppy Puppy by the Learning Journey will be loved by your little one! 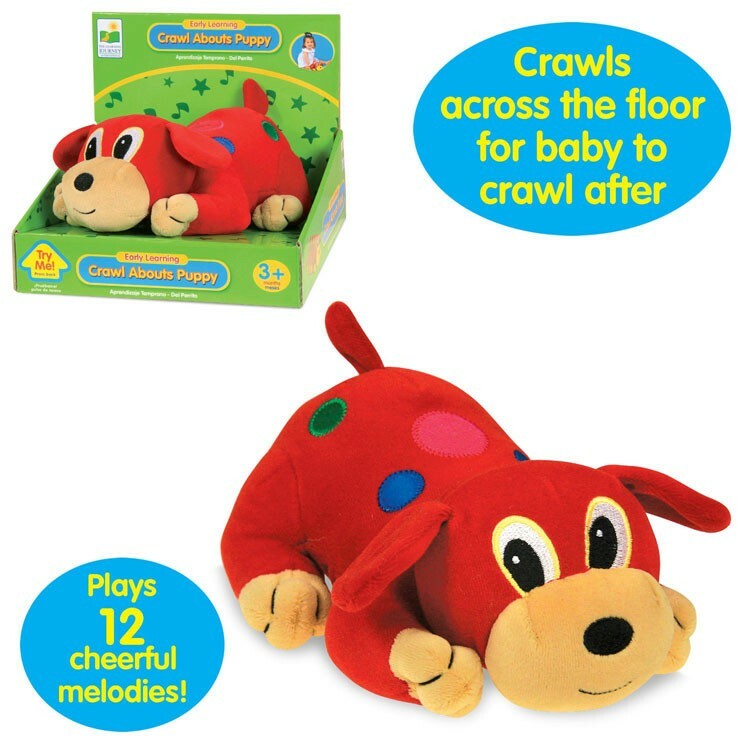 Press the back of the Crawl About Puppy Baby Crawling Toy and this cute toy dog will bounce across the floor and play 12 different baby songs. 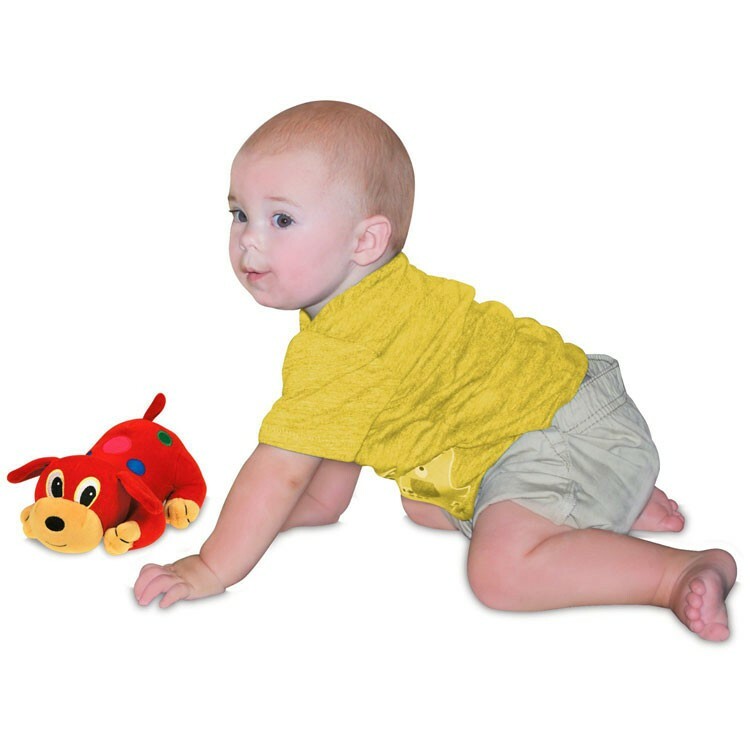 The soft electronic toy for infants helps to develop gross motor and tactile skills by encouraging babies to crawl and move. 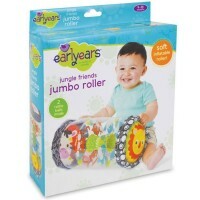 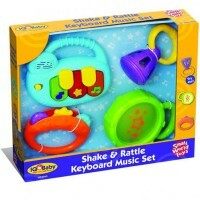 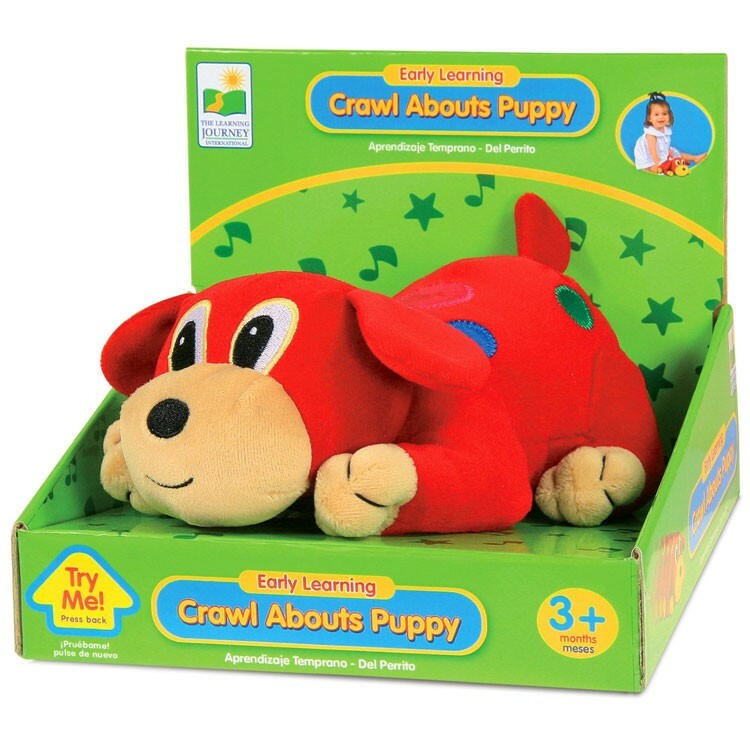 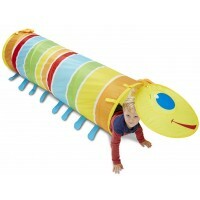 Crawl About Puppy Baby Crawling Toy requires 2 AA batteries (included). 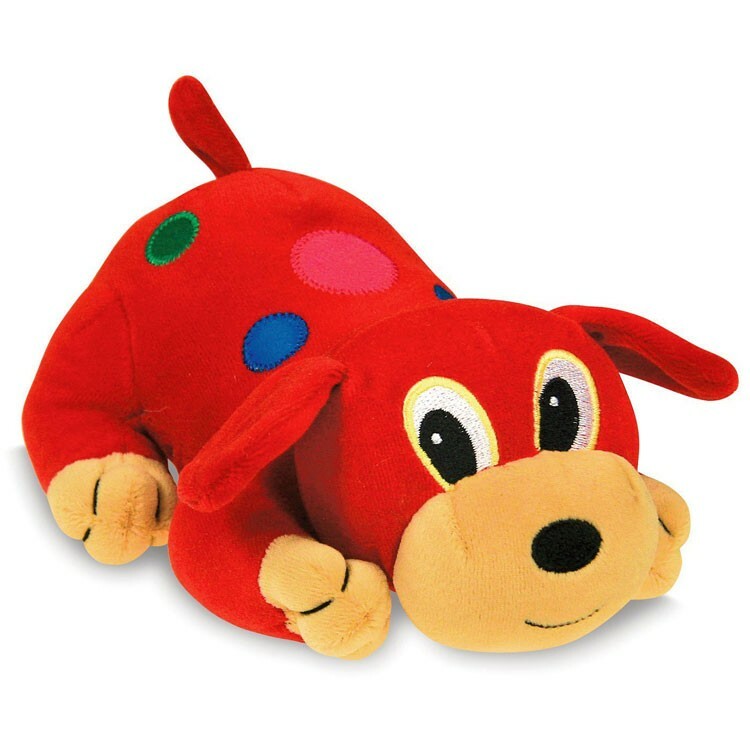 Get ready for crawling and smiling with this toy puppy. 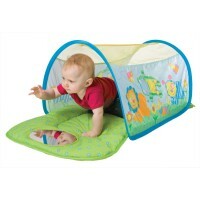 Dimensions of package 0.075" x 0.0775" x 0.0625"
Write your own review of Crawl About Puppy Baby Crawling Toy.